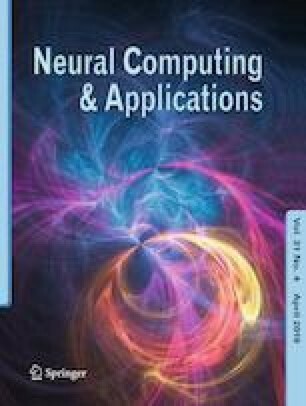 In this paper, an online adaptive optimal control problem of a class of continuous-time Markov jump linear systems (MJLSs) is investigated by using a parallel reinforcement learning (RL) algorithm with completely unknown dynamics. Before collecting and learning the subsystems information of states and inputs, the exploration noise is firstly added to describe the actual control input. Then, a novel parallel RL algorithm is used to parallelly compute the corresponding N coupled algebraic Riccati equations by online learning. By this algorithm, we will not need to know the dynamic information of the MJLSs. The convergence of the proposed algorithm is also proved. Finally, the effectiveness and applicability of this novel algorithm is illustrated by two simulation examples. This work was supported in part by the National Natural Science Foundation of China under Grant 61673001, 61722306, the Foundation for Distinguished Young Scholars of Anhui Province under Grant 1608085J05, the Key Support Program of University Outstanding Youth Talent of Anhui Province under Grant gxydZD2017001, the State Key Program of National Natural Science Foundation of China under Grant 61833007 and the 111 Project under Grant B12018.